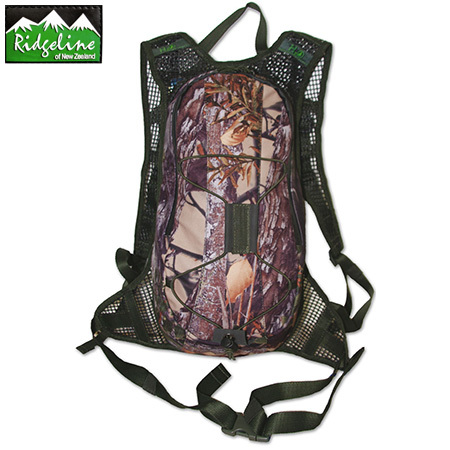 Online ShopHome » Products » Ridgeline Compact Hydro Day Pack Buffalo & Blaze Camo. 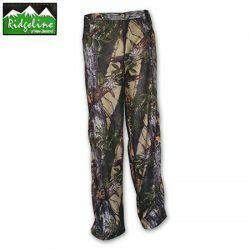 Ridgeline Compact Hydro Day Pack Buffalo & Blaze Camo. This bag will hold all of your essentials for a day out and about. 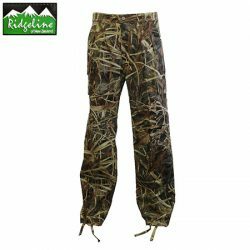 Using the same fabric as the Gunslinga Hydro Pack, this compact little number features waist and back straps ensuring a snug torso fit. Mesh backing will enable you to breathe easily. 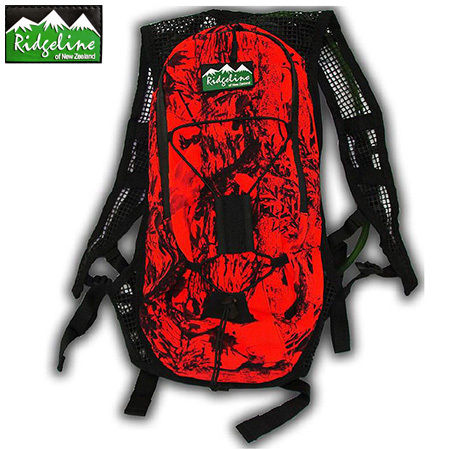 With a 3 litre hydration bladder included, this backpack has all the necessities covered. Some styles/sizes may not be in stock but can be ordered in as required subject to availability. 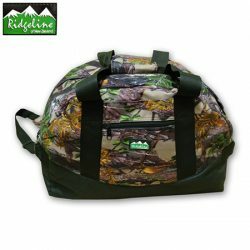 Ridgeline Coffin Gear Bag, 90L – Buffalo Camo.